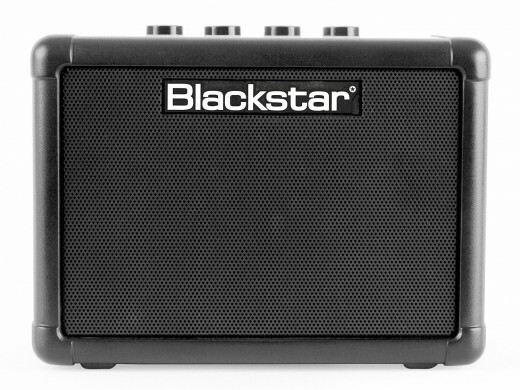 The Blackstar Fly 3: One of the best mini amps out there today! Mini guitar amps are tiny, battery-powered versions of classic amps that fit right into your gig bag or backpack. They’re great for toting around to jam with friends or playing just about anywhere there isn’t electricity. They may be mini, but these little things are a ton of fun! There a bunch of different mini amp models made by many different manufacturers. How can you know which one will give you the best sound, has the best features and will stand up to the stress of everyday play? First of all, don’t get too excited. While they may last a long time if you treat them well, they’re hardly designed to withstand the rigors of the road. 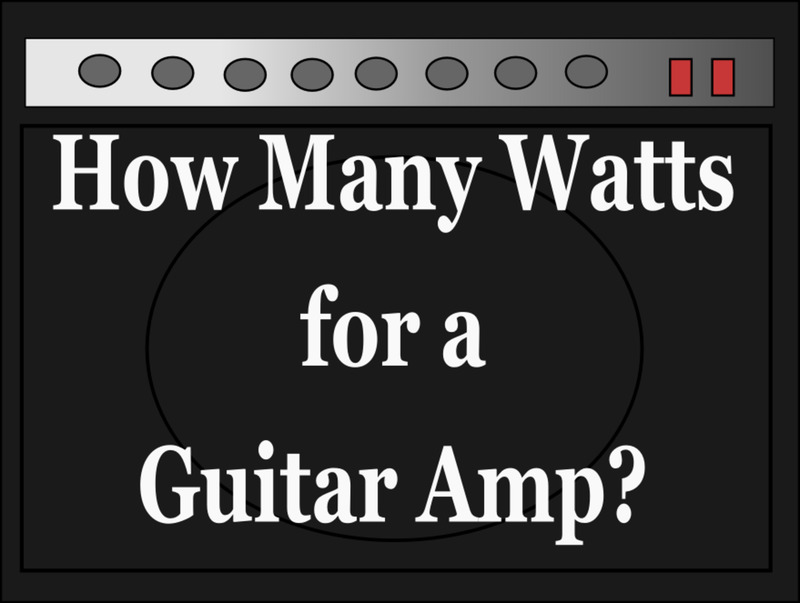 As for features, you’re basically looking at 1-3 watt, battery-powered amps with two or three inch speakers, a couple of knobs to adjust volume, gain and tone, a headphone jack and an AC adaptor plug. While some of them have unique features, none are ground-breaking in their design. They don’t need to be. 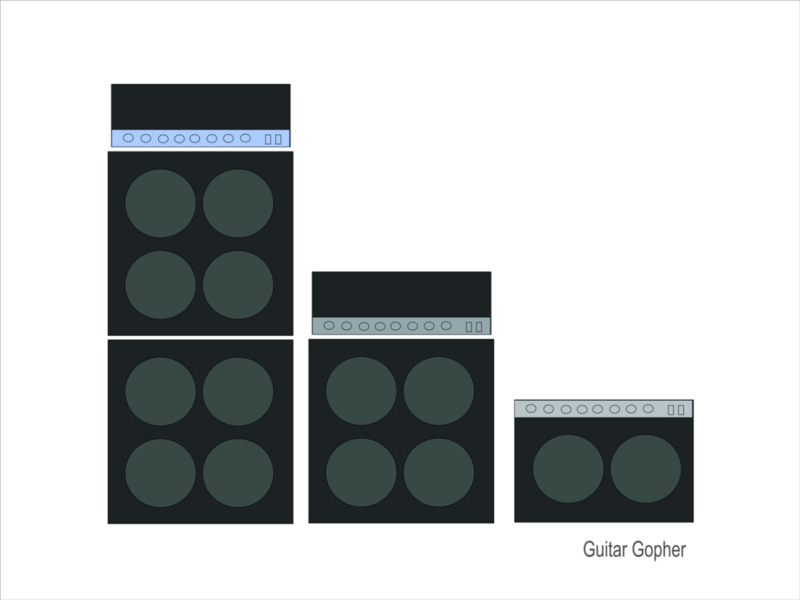 And while many of these amps sound good for their size, none of them are going to sound like their big brothers. Still, you might be surprised by some of these tiny little boxes. The Marshall doesn’t sound like a massive Marshall stack, but it does sound like a Marshall. The little Fender has many of the same appointments as the classic amp it was designed after. They really are pretty cool. Just don’t expect them to replace your main amp, and remember that they are what they are: Little amps designed for fun. Some players even like to collect them! They’d look pretty cool lined up on a shelf in an office, den or man cave. But if you want to choose just one this review can help. There are two types of portable, battery powered amps out there. There are the mini amps like these. 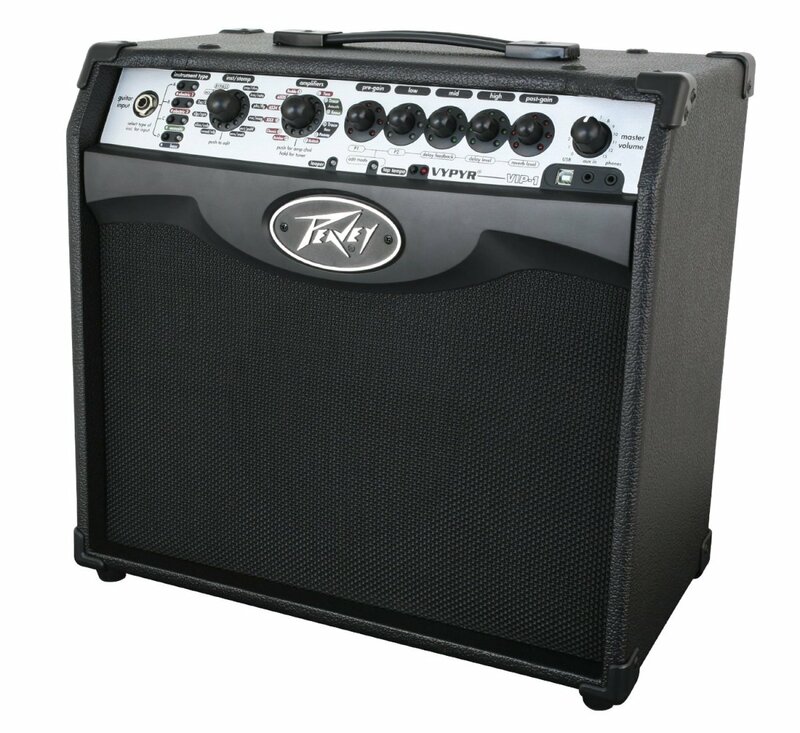 Then there are larger battery powered amps with more features, more power and a sturdier construction. If the latter is what you are interested in, you can read about them here. If not, read on. Here’s a look at five of the best little amps out there, with a few honorable mentions thrown in as well. Have fun! The Blackstar Fly gets my top spot here. I’ve been using this little amp for a few months now and I’ve been very impressed. At 3 watts and with a tiny 3-inch speaker you might feel like you shouldn’t expect much, and that makes sense. But, like me, I think you’ll be pleasantly surprised. The Fly is solid little unit with more weight than you’d think for an amp this size. It has the feel of a real guitar amp, shrunk down to micro size. The overdrive is exceptional, again for a tiny amp, and the ability to add the Fly 103 extension cabinet and boost your rig to 6 watts is a nice bonus. For tone you’ve got Blackstar’s patented ISF or Infinite Shape Feature control. This lets you change the voicing of the amp from an American-style sound to a more British vibe, or anywhere in between. This system is surprisingly versatile. Other features include MP3 / Line-out and EM Out / Phone jacks, as well as a Delay control which allows you to dial in some cool time-based effects. If you’re just looking for a small amp with a great sound of jamming in places portability is a must or power outlets are nowhere to be found I highly recommend this little gem. You can read my full Blackstar Fly review for a more detailed overview of this mini amp. Orange amps were huge in the ‘60s and ‘70s, and responsible for some of the great sounds of early hard rock bands. There have been some ups and downs since, but today Orange is better than ever. 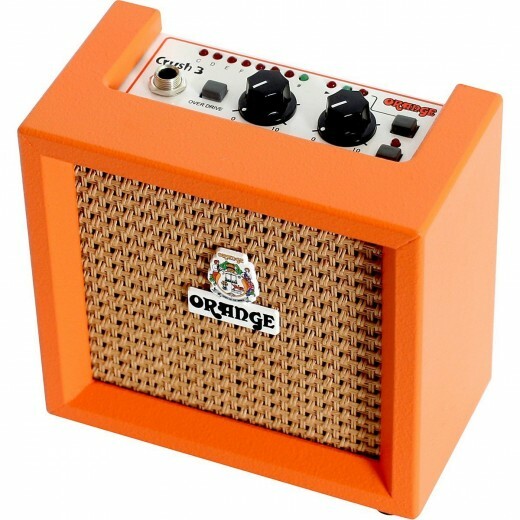 The Orange Micro Crush really does a great job of nailing that vintage Orange tone, and pushes 3 watts of power through a 4-inch speaker. The controls are simple: volume and tone knobs plus a switch for clean/crunch. It looks good too, with that classic Orange covering, knobs and graphics. The Micro Crush has one feature that the other’s don’t, and that’s a built-in tuner. That means one less thing to carry along in your gig bag. But this amp doesn’t need to win you over with gimmicks; it’s tone and quality construction puts in among the best mini guitar amps out there. If you dig that British tone and you’re a fan of Orange amps this thing will be right up your alley. The Marshall MS4 is a one-watt amp with two tiny speakers, making it a stack version of the original Marshall MS2 Micro Amp. The MS2 is a cool little amp in its own right, and a few bucks cheaper than the MS4. But the MS4 has a couple of things going for it that may make it a better choice. For one, it has a dedicated overdrive control, where the MS2 simply has a switch setting for overdrive. Secondly, the additional speaker allows for a little more richness to the tone and overall sound. You’ll get some very good clean tones at lower volumes, but for decent overdrive with either amp you’re going to have to dime the volume knob. The MS2 and MS4 are both great options for portable amps. Both have that classic Marshall sound and vibe, but in a much smaller package. Fender has a few contenders in the micro-amp category, and every one of them is worth checking out if you’re into the Fender thing. There’s the Mini Deluxe, a Lilliputian version of their popular Deluxe amplifier. There’s the Mini Tone Master, another classic design shrunk down to tiny proportions. 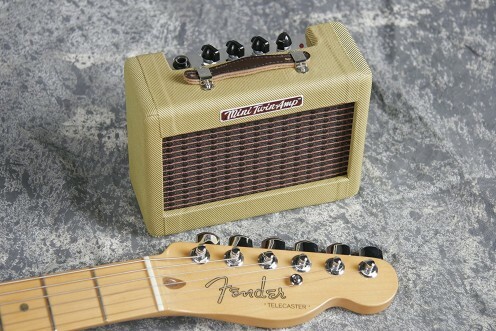 But coolest of them all might the Fender ’57 Mini Twin. 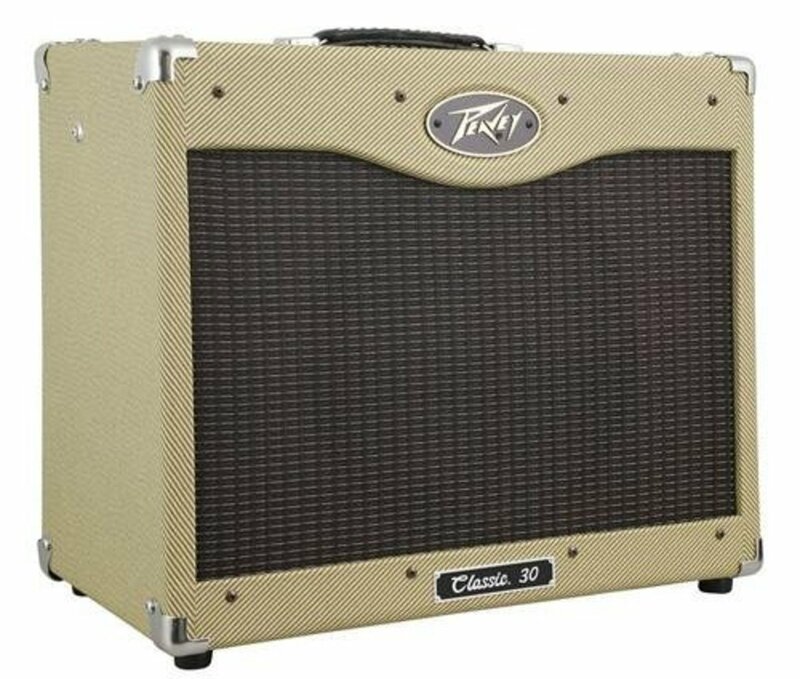 It’s got great sound, and that distinctive Fender tweed covering makes it stand out among other micro amps in its price range. 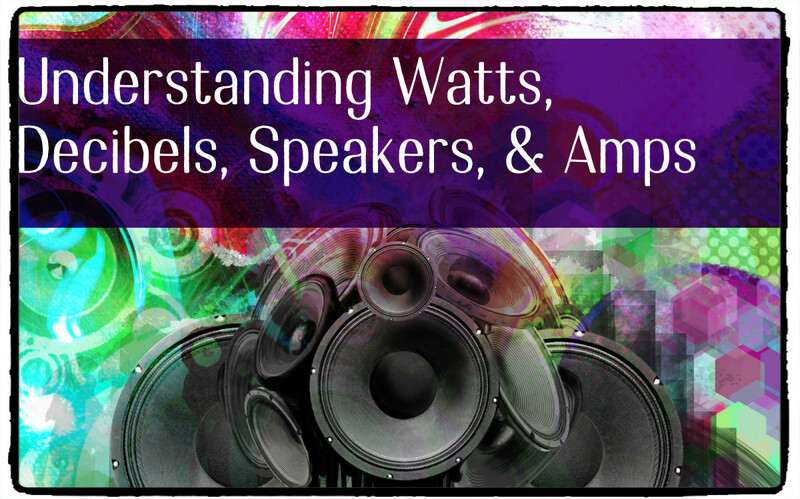 One watt powers a pair of two-inch speakers. It might be small but it’s a Fender though and though, right down to the chrome top plate and chicken-head knob controls for volume, tone, drive and power. This little amp will even look great sitting on your shelf or desktop when not in use. Fender fans will love the ’57 Mini Twin for its classic look and vibe, but everyone will love it for its sound. The Danelectro Hodad is and has been one of the most popular portable amps out there. Actually, there are two Danelectro mini amps that fit the bill if you’re looking for a small, portable, battery-powered guitar amp. The Honey Tone is about the best value you’re going to find out there in this category at a street price of around twenty bucks. It gets great reviews, and you may find you really like it. However, I personally prefer the tone and features of the Hodad. The Danelectro Hodad is another twin-speaker amp with a vintage vibe. It’s got simple volume, gain and tone controls that allow a range of sounds from clean and sparkly to downright Hendrixy. It also has tremolo and echo effects, which allow some interesting possibilities in an amp this small. Both the Hodad and Honey Tone are worth checking out, and offer great value in a small package. The Vox AC1RV isn’t just a micro amp, it’s also a practice buddy. That’s because it comes with 66 rhythm patterns you can jam along with to sharpen your skills. You can set the tempo to rock, blues, funk, reggae and other rhythmic beats. To manage the sound of your guitar you’ve got volume, tone and gain knobs as well a switch to flip between clean and overdrive settings. If the rhythms and song patterns included in the AC1RV aren’t enough, it’s also got an auxiliary input for connecting your CD player or MP3 device. This little Vox gets mixed reviews for sound quality, and it certainly does not shine above the other amps in this review. If you’re looking for pure tone you probably want to look elsewhere, but the practice value alone might make this amp worth it to you. 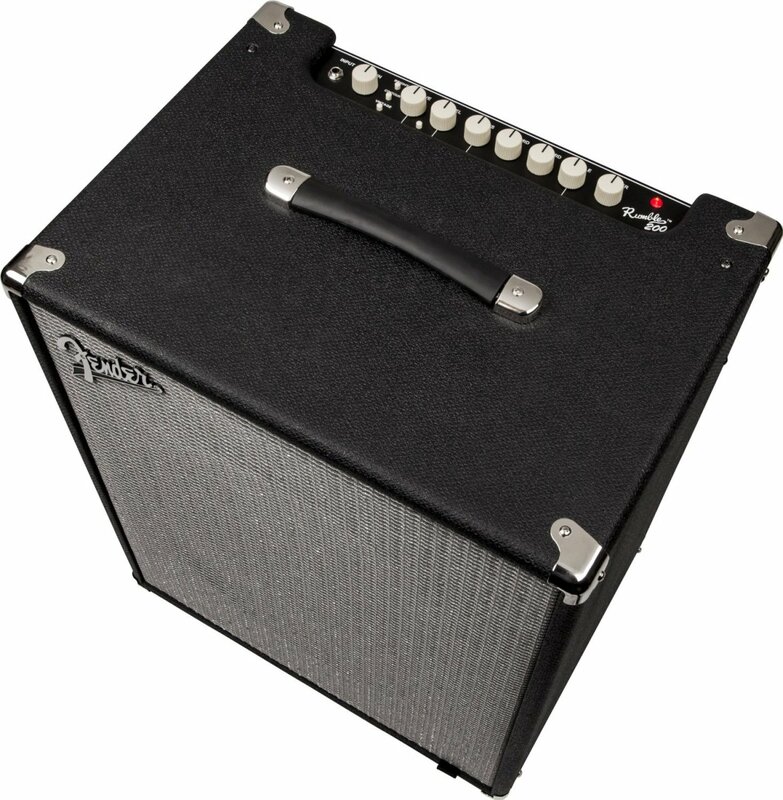 If all you need is a simple little amp so you can hear your guitar while you practice, wander around town or jam in the woods one of the micro amps above might best meet your needs. They’re not made for the stage, but they can definitely get the job done when it comes to jamming in remote locations, or just having fun. The Marshall M2 and the Honey Tone will both clip on your belt, so if you want to walk around while you play these may the best options for you. Orange may have the best sound, followed closely by the Marshall MS4. The Hodad and Fender take second place for sound, but the Fender gets the gold medal for appearance. That tweed covering is just too cool! The Vox can lay down a beat for you, so if you’re mainly looking for a mini amp for practice it is worth considering. Good luck with your choice, and remember to have fun. That’s what these mini guitar amps are made for! Which Mini Amp Do You Think is Best? Hi Gustau. I had written this article before I had tried the Fly. I updated the article but I just never updated the poll. I'm not sure if it is louder than the other two, but I can tell you the Fly is plenty loud for such a small amp. Why did you leave the Fly3 out of the poll?? I am thinking of buying one of these, and my worry is which one is loudest... Fly3, Orange or Honeytone? @Sam - These amps are intended for use with electric guitars, but you can certainly plug in an acoustic-electric if you wish. The Blackstar Fly would be a good choice, as it gets a nice, loud clean sound. Which one is best for acoustic guitar? Nothing has been stated!